Our trip to Heathfield was the last for the stage trailer this year! 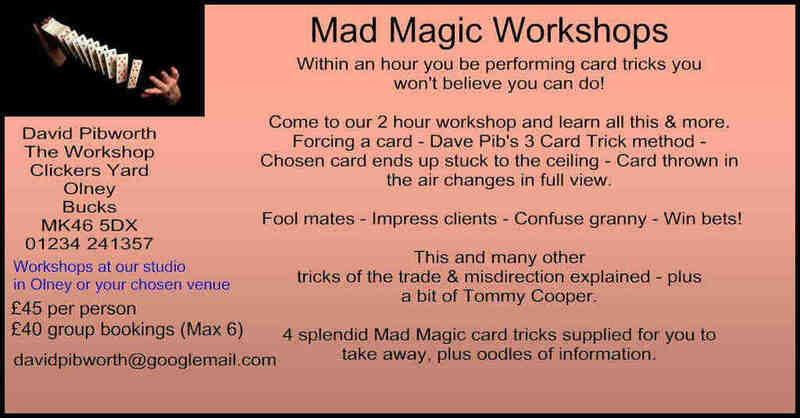 Sometimes we get one more gig for it which is on Bonfire Night, but not always, so currently it's available should you need it. 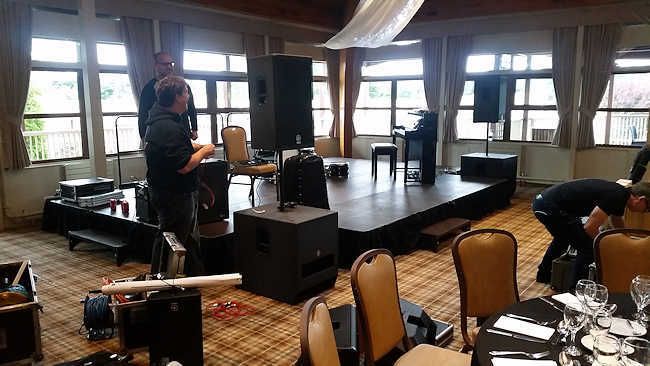 As the year progresses and the weather cools off, we tend to move on to more indoor use of our portable staging, as seen below at Woburn Safari Lodge for a Yamaha event last Sunday. This stage comes in 2m by 1m sections, so can be used for bands, catwalks or anything else really, as we just set it up as the client needs. The sections are locked together and everyone who uses it says it's the best staging that they've worked on. It can be set to various heights and we supply safety rails, ramps, steps and all that is required as a package. You get a full quote from us which includes public liability insurance. We are always first in and last out, and very efficient about it too. We had the Woburn one up in about 45 minutes including positioning the piano and drums ready for the band. Sometimes you need to be in and out on quite a tight timescale and that's no problem for us as we understand the requirements of events organisers. We were trying to think of a tag line for our staging services, but we could only come up with 'They nip in and out like Ronnie Biggs'; but apart from the criminal aspect (Biggs as you may know, was one of the Great Train Robbers, who managed to keep one step ahead of the law for many years by moving at extremely short notice from country to country) many people wouldn't have heard of him now, so we're still searching for a tag line. For a full run down of our staging have a look at www.stage-hire.org.uk then give me a call on 01234 241357 to make a booking. We're already booking our stage trailer for 2018.